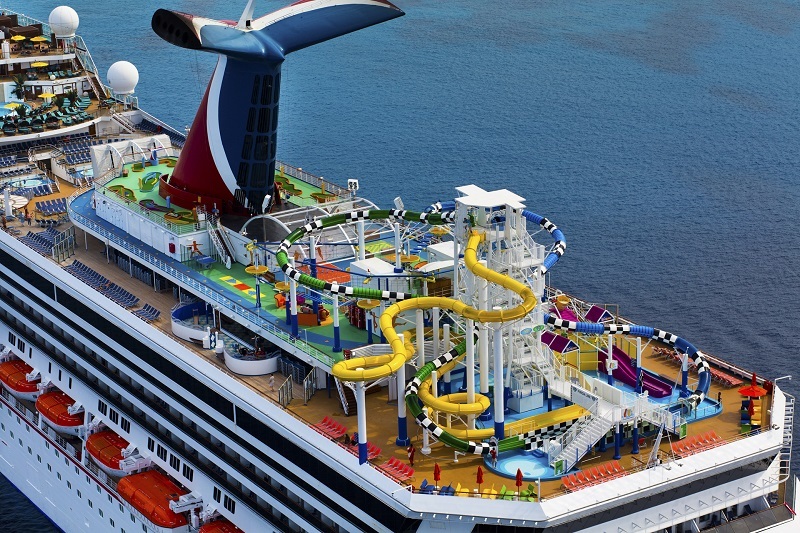 Sail with Carnival and find out why their fleet is just more "Fun"! 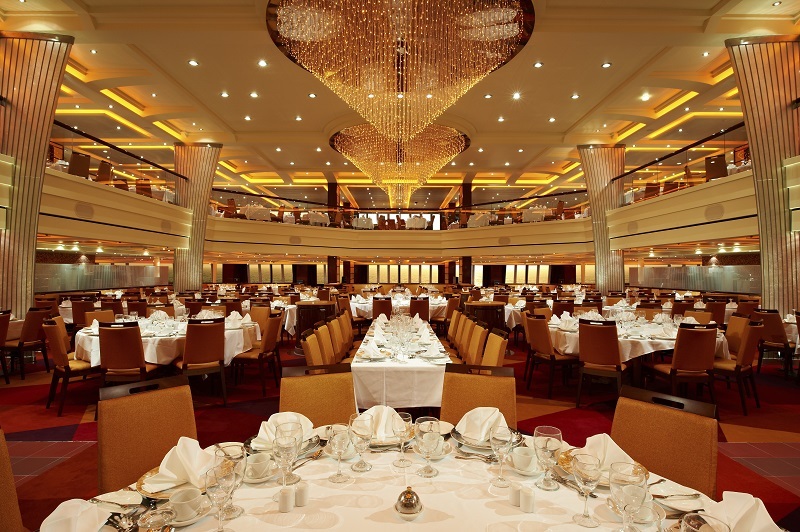 Carnival is famous for pioneering the Fun Ship concept and opening the cruise industry to middle-class passengers. Although the line began with a shaky start in 1972, it now boasts more than 20 ships carrying primarily North American passengers on Caribbean, Mexican and Alaskan itineraries (although Mediterranean offerings are growing in number). 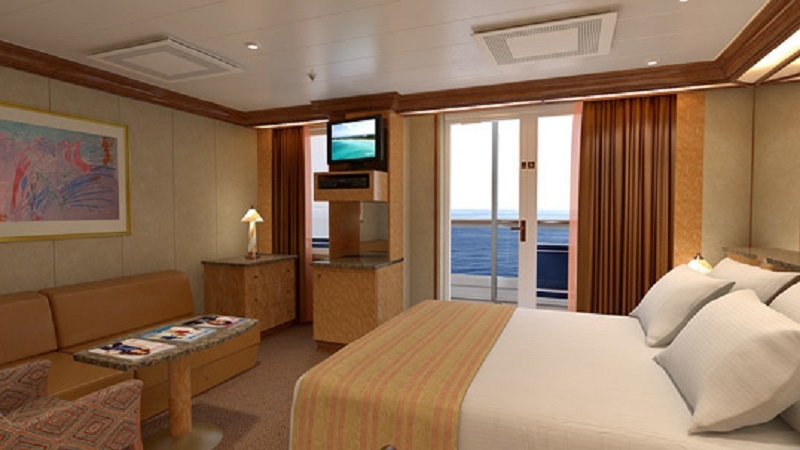 Carnival Cruise Lines offers a wide variety of sailing schedules allowing passengers to visit destinations and ports of call around the world. 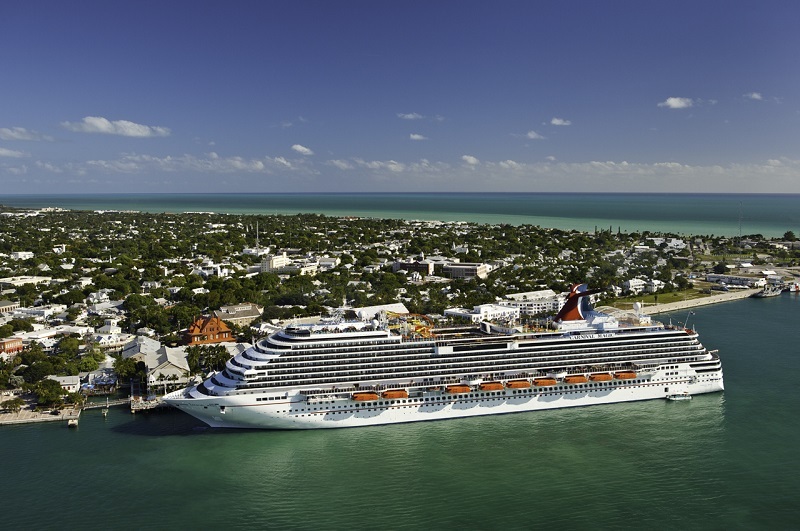 Popular Carnival Cruise Lines itineraries include cruises sailing to Alaska, Bahamas, Bermuda, the Caribbean, the Panama Canal, U.S Eastern Seaboard, Hawaii, U.S. and Canada inland waterways, Mexico, and more.